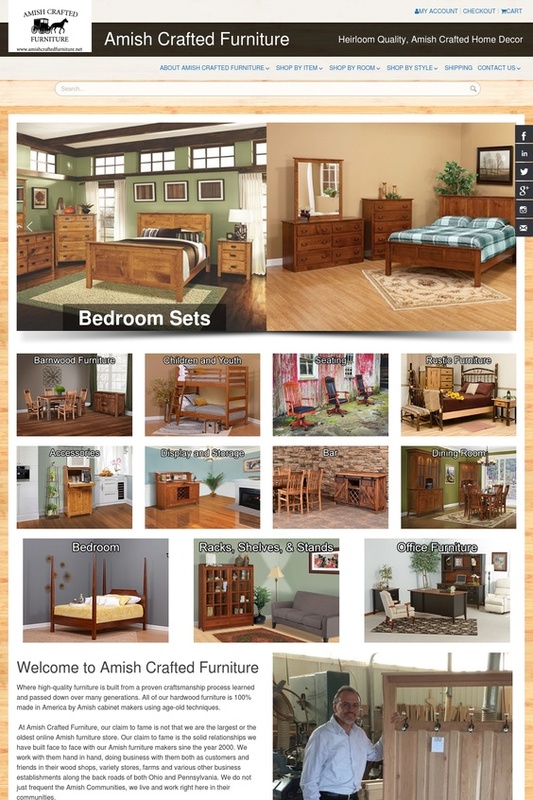 Please contact us for a free website design consultation. 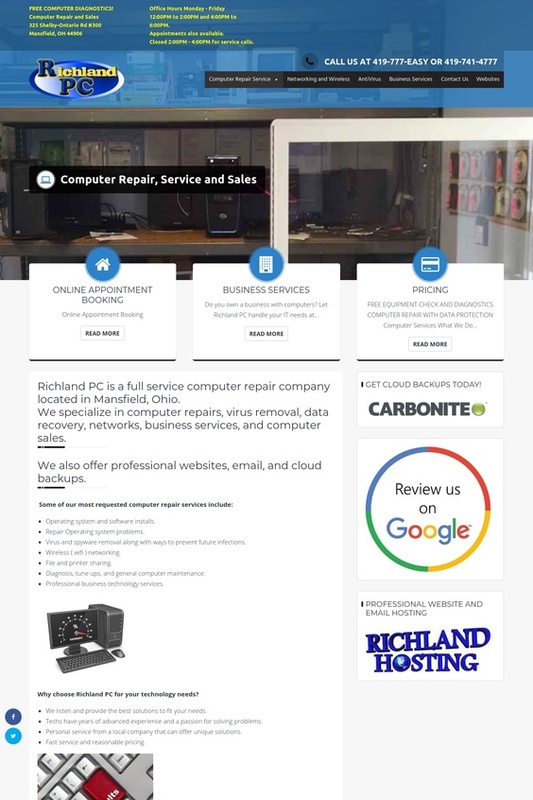 Richland Hosting will be happy to design any or all of your website. We can start from scratch, work off an existing project you already have, or choose a template that fits your custom website design needs. Initial and ongoing contact can be done via email, phone, or in person. Our services are personalized for each website. There is no obligation or cost for a consultation to answer all your questions. We can transfer everything over for free. Build a professional web presence today, and save money with our custom website design, web hosting, and related services. If you can vision it or want it, Richland Hosting can make it happen.